Current event information can be found on our Facebook page. 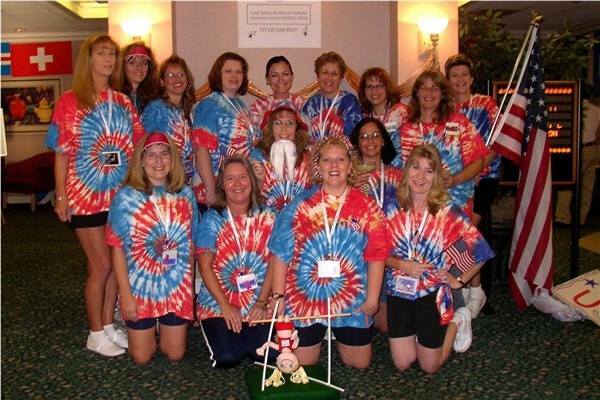 General Meetings – Our general SCMOM meetings are a great place to talk business and meet other moms! They’re both informative and enjoyable (seriously, we’re not just saying that! 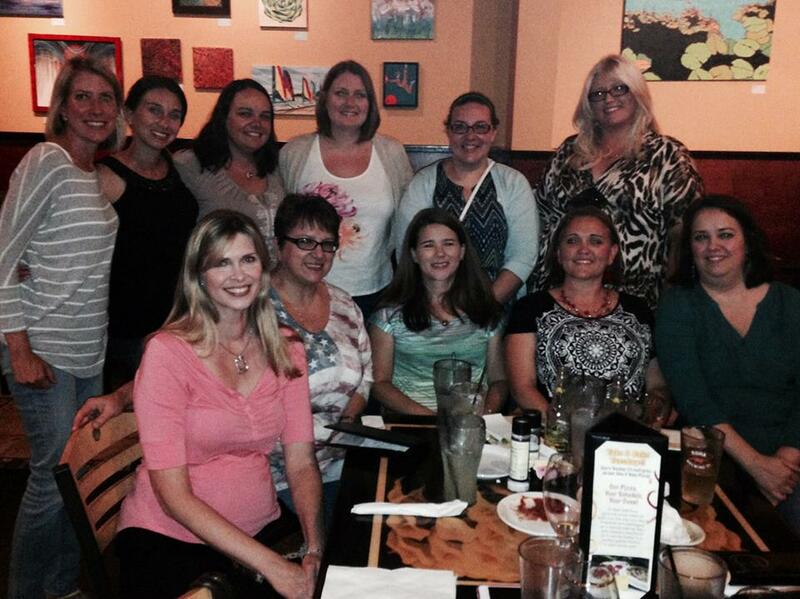 Moms Nights Out – SCMOM has hosted Moms Nights Out at local restaurants, homes, as well as other locations. 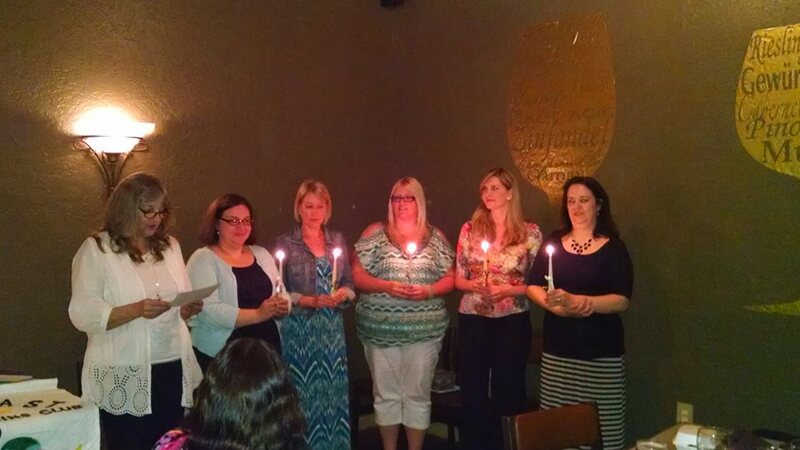 Socializing and sharing multiples tips are the talk of the nights! 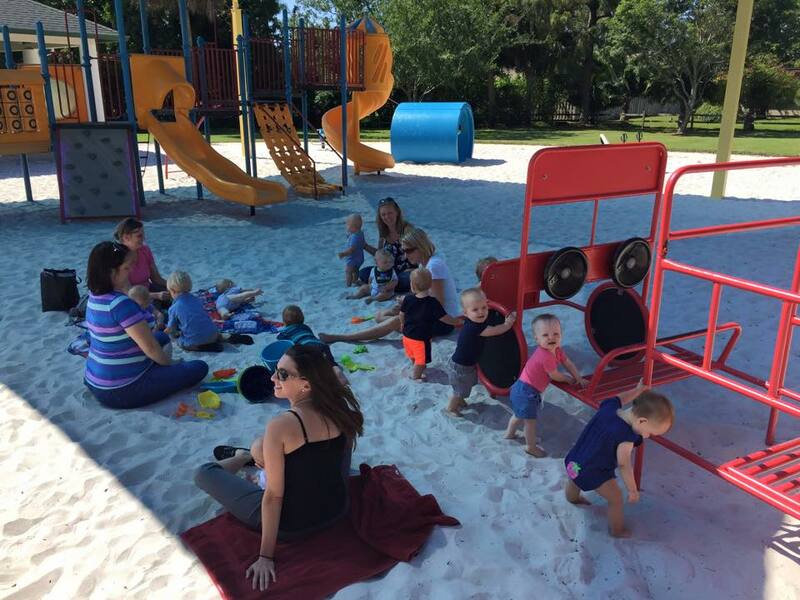 Play Dates – Play dates are a fantastic way to casually meet other moms with multiples of a similar age as yours. We’ve had play dates at various parks, the zoo, and even the mall!